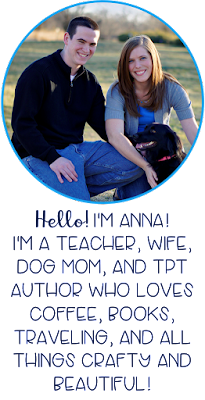 Hello teacher friends! 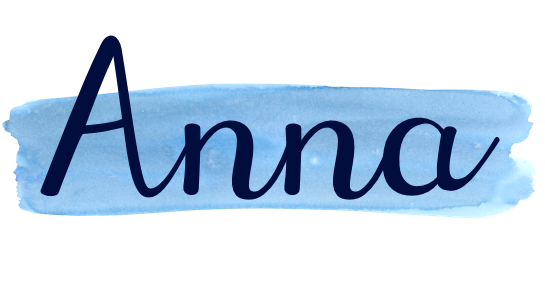 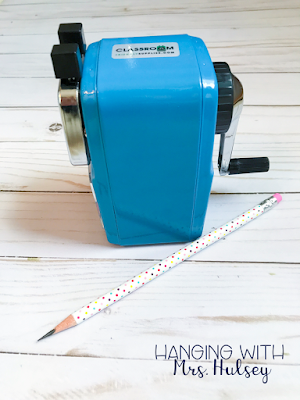 Today I am sharing with you my ALL TIME favorite pencil sharpener! 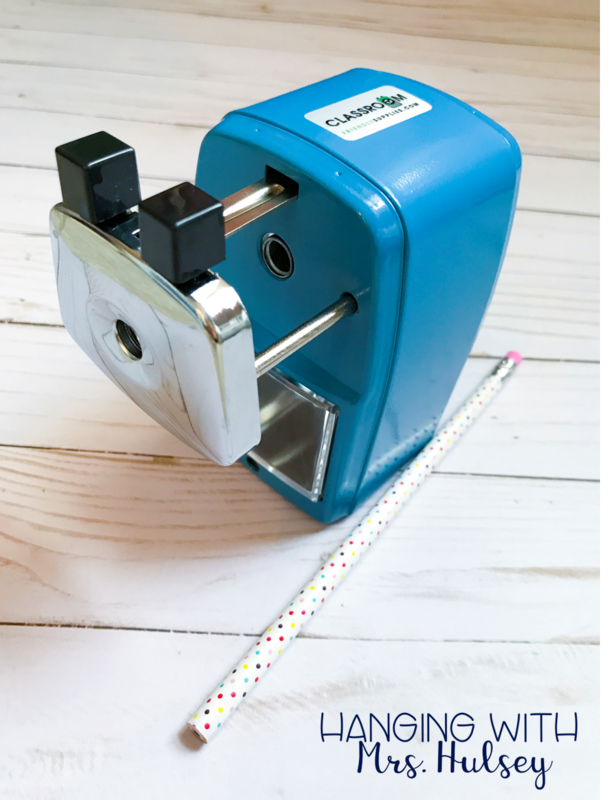 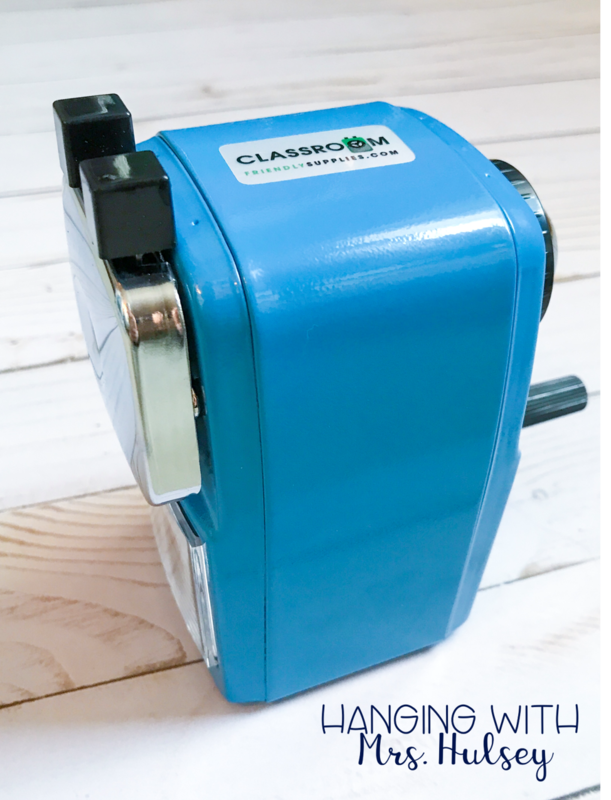 I know some people are all about the electric sharpeners-- but I was always so bummed when I purchased one and it burned out before the school year even ended! 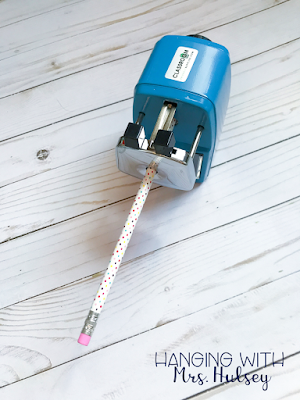 I present to you-- the Classroom Friendly Supplies pencil sharpener! Once I started using this sharpener-- I knew I would never go back to an electric! 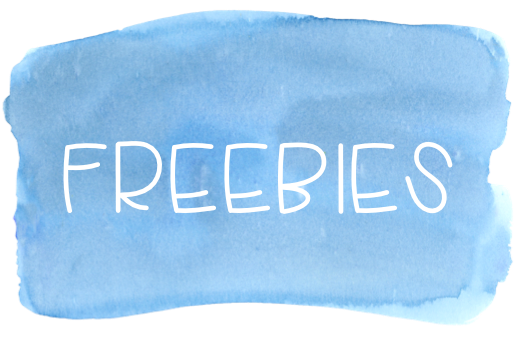 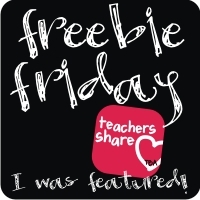 I'm also going to add a $10 TPT gift card to the giveaway (because I know firsthand how much money we all spend on our own classrooms) Best of luck!